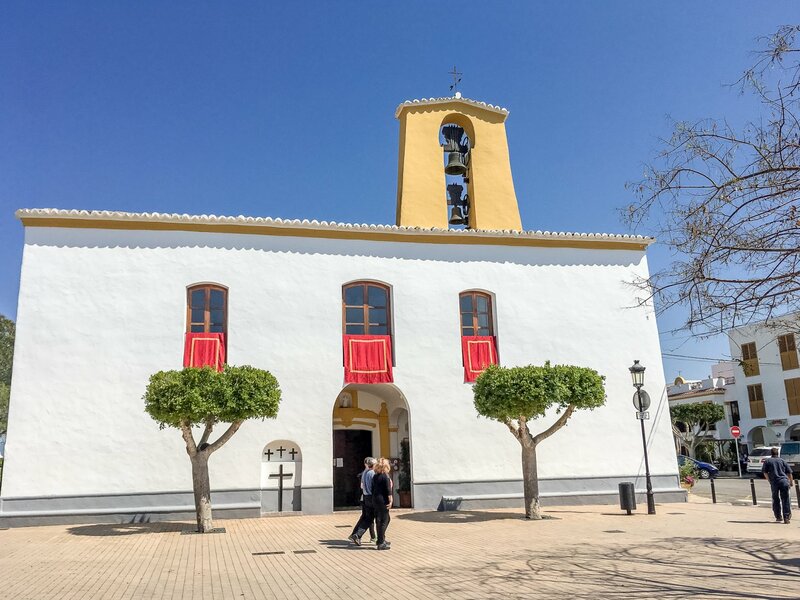 See how the locals celebrate their local customs and traditions in Ibiza’s Santa Gertrudis. Fiesta days are the perfect way to see how the locals celebrate and this month it's the turn of Santa Gertrudis with a range of fun things to do. Those in a party mood might want to try out the La Movida ‘80s and ‘90's party taking place in the specially-erected tent that houses many of the activities being put on for this fiesta. Starts from 21:00 on 17 November. Before that on the same day, there's the Spartan strength competition starting at 16:00 until late evening in the municipal football field where participants show their mettle on an obstacle course, plus DJ Javi Box provides the soundtrack. The next day, you can reclaim your strength with food in the intercultural gastronomy event, featuring local dishes and also those of Paraguay, the Dominican Republic, the Ukraine and the Philippines - again in the main tent and from 10:30. Sobrasada, the local spicy cured sausage lends its name to two races in the 11th Carrera de Sa Sobrassada on 24 November with a 1 km “mini” race at 17:00 followed by a 21 km night race. Sign up to run for either race if you feel like a spirited dash. Those who just want to indulge can head to the main tent the next day when there's an actual tasting of sobrasada sausage plus local pastries such as buñuelos (mini doughnuts) and orelletes from 10:30. At the same time, there's a second-hand market and a competition for the best local wine. If you are still hungry, there's a rice and peppers competition at 14:00. For all timings, check out the full programme with details on all events in Spanish and Catalan. Go and live like the locals and party on Spanish style this November in Santa Gertrudis.